San Diego Joint Petitions Spouses Lawyer by Habib Hasbini, Attorney at Law. These are the basic steps required to file JOINTLY as a married couple. These steps should be followed as a guideline and not as specific requirements for any given case. Every case is unique and this does not address that uniqueness. For a conditional resident who obtained status through marriage to apply to remove the conditions on his or her residence. 04/11/13 edition. No previous editions accepted. Applicants must file Form I-751 at the USCIS California Service Center or the USCIS Vermont Service Center, depending on where they live. Note on Filing Fee: Please include the base petition fee plus $85 biometric services fee for all conditional resident applicants. Each conditional resident child listed under Part 4 of this form who is a dependent seeking to remove their conditional status, is required to submit an additional biometric services fee of $85, regardless of age. Do not send Change of Address Requests to the USCIS Lockbox facilities. 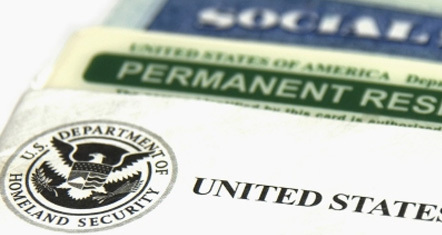 Contact a San Diego immigration defense attorney from our firm to address your immigration legal problem.